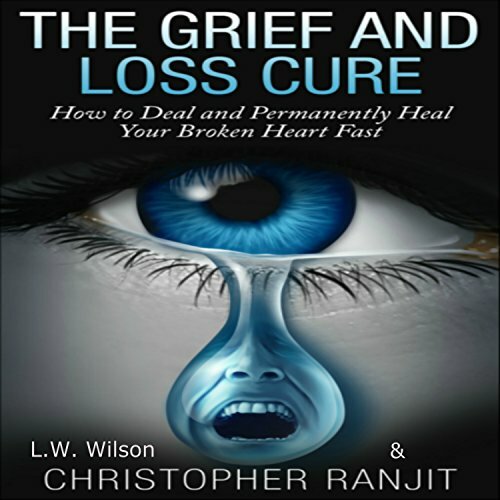 Showing results by author "Christopher Wilson"
You're about to discover a logical and proven method on how to overcome grief and deal with loss fast. Millions of people suffer with grief and bereavement and ruin their personal life as well as their careers trying to deal with it the best they can. Most people realize that they are still grieving but don't know how to or are unable to overcome it, simply because that person has been such an important and memorable person in their life. "Mein Name ist Juri Zipit. 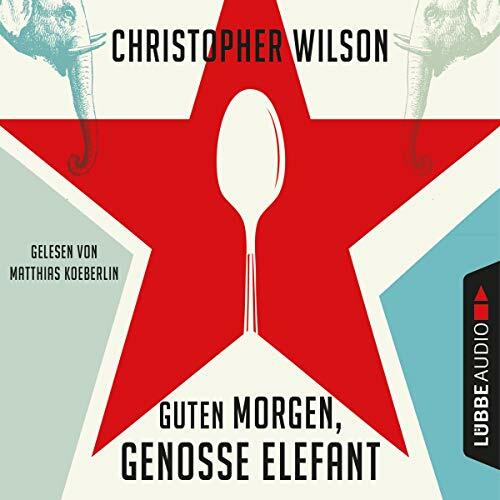 Ich bin zwölfeinhalb Jahre alt und lebe in einer Personalwohnung im Hauptstadtzoo gleich gegenüber vom Seelöwenteich hinter der Bisonweide, direkt neben dem Elefantengehege. Mein Papa ist Doktor Roman Alexandrowitsch Zipit, Professor für Veterinärmedizin, Fachgebiet Neurologie der Großhirnrinde, also ein Spezialist für alles, was im Kopf der Tiere schiefgehen kann. Als ich sechseinviertel Jahre alt war, passierte mir das größte Pech. Ein Milchwagen ist von hinten in mich reingerumst." There are certain things that Yuri Zipit knows: that being official food taster for the leader of the Soviet Union requires him to drink too much vodka for a 12-year-old. That you do not have to be an elephantologist to see that the great leader is dying. That Marshal Bruhah has been known to eat his own children while Comrade Krushka is fit only to run a slaughterhouse and that one of them has Yuri's father somewhere here in the Dacha. That it's a crime to love your family more than you love Socialism, the Party or the Motherland. 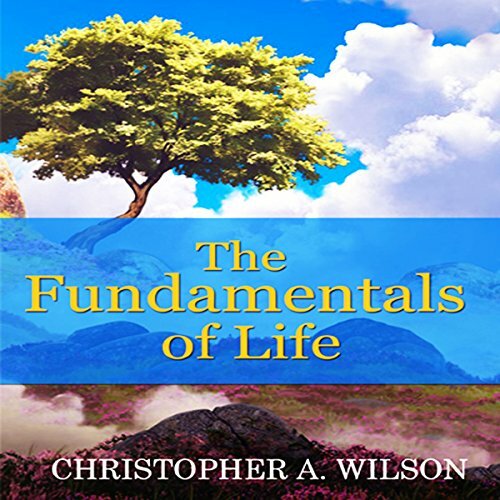 The Fundamentals of Life is one of those rare books that really changes people's lives. The book explains how to deal with depression and the root of all our insecurities and anxieties. 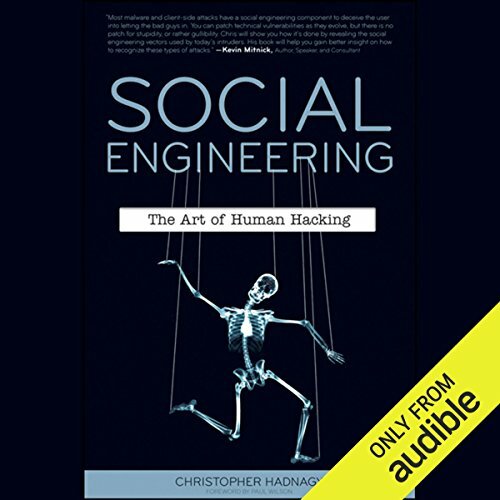 Packed with an abundance of knowledge and practical exercises, along with the author's philosophy to bring about the fundamentals of life. As our lives are affected by different aspects which can cause upsets, The Fundamentals of Life makes you think about what life is about and gives people the knowledge to put into action and change people's lives for the better. Some people are just weird. They don't fit in - not at school, not at home, not with other kids no matter how hard they try. 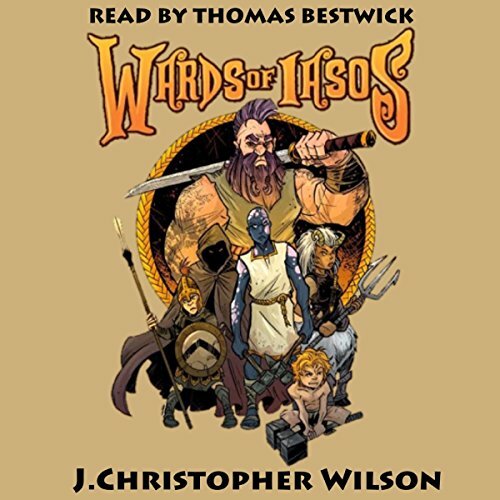 In the age of dwarves and dragons, outcasts end up as slaves, thieves, or worse. 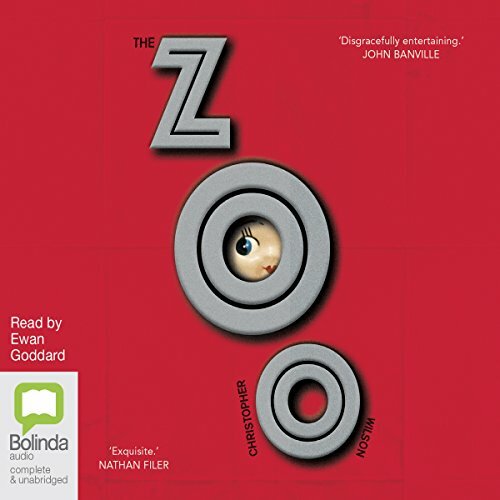 For the ones lucky enough to live in the land of Iasos, there is an alternative school - a last chance for the leftovers of society to find their path before it's assigned for them.